Inflatable Boat Paint, Antifoul and Primer Solvent. Inflatable boat paint for use on PVC and Hypalon boat fabric. 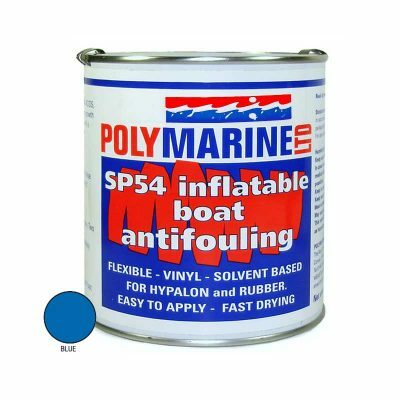 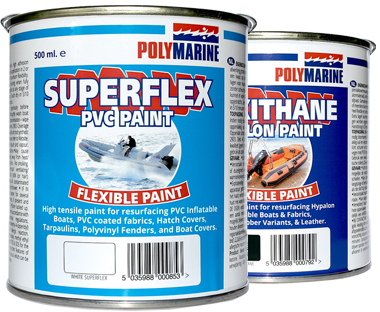 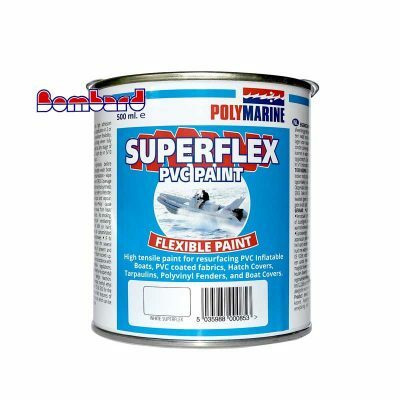 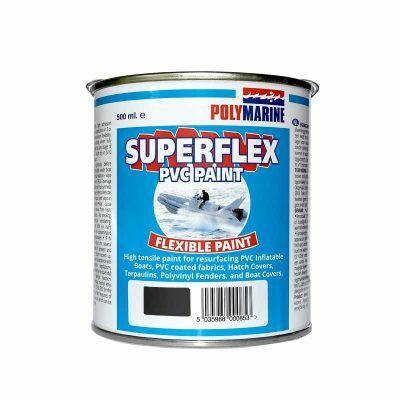 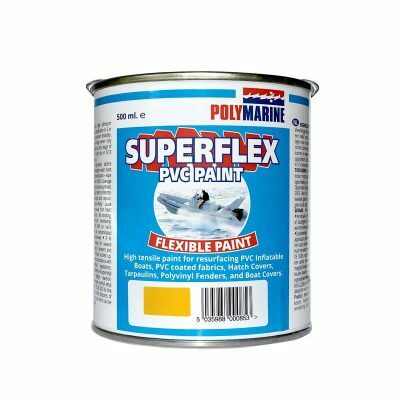 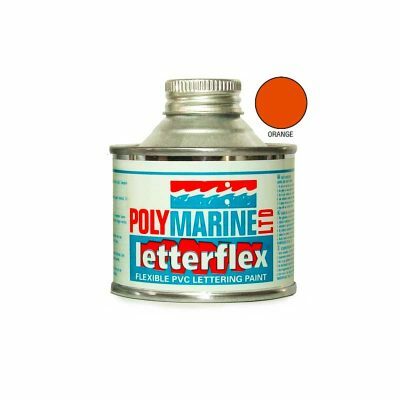 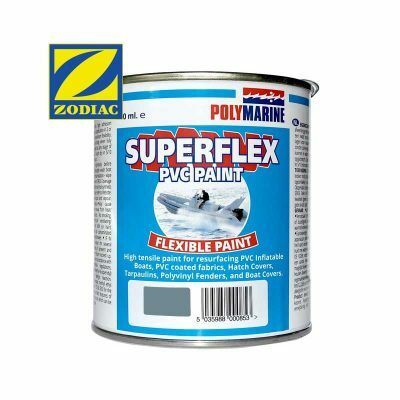 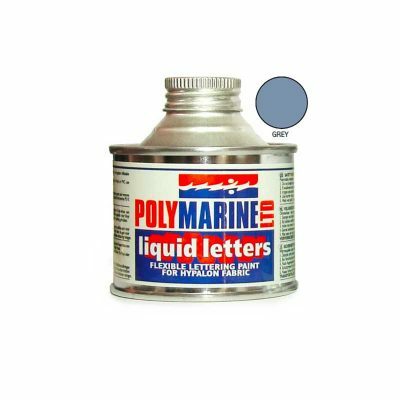 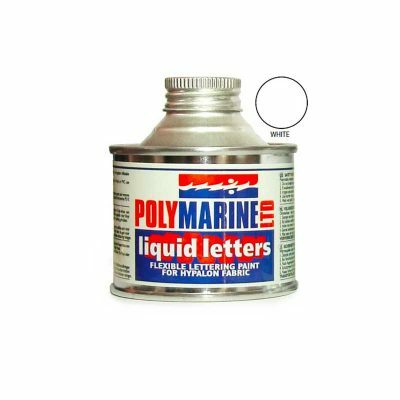 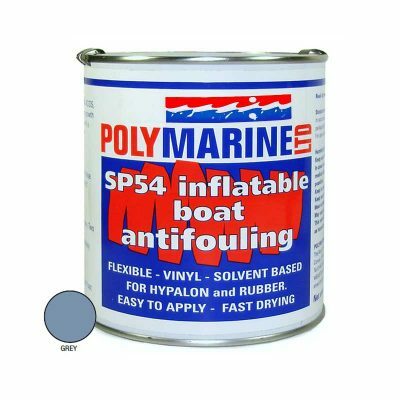 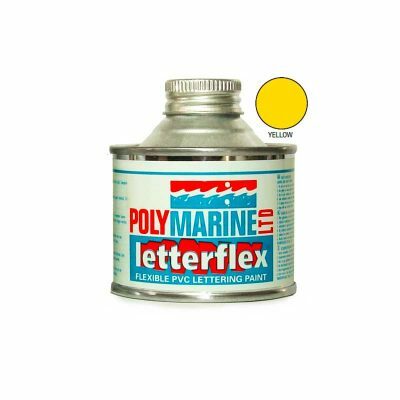 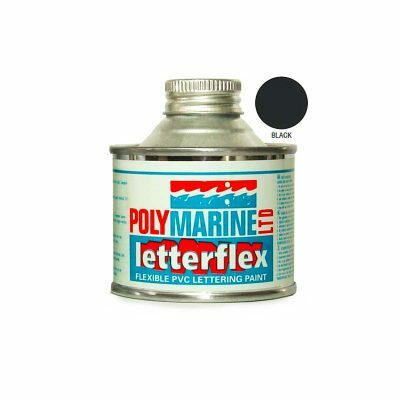 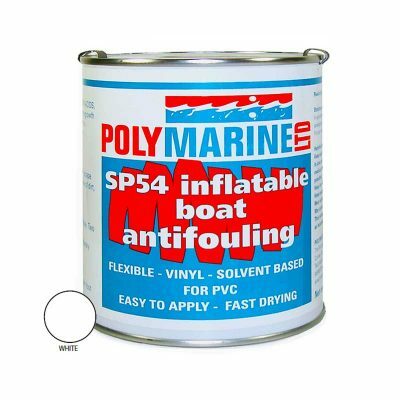 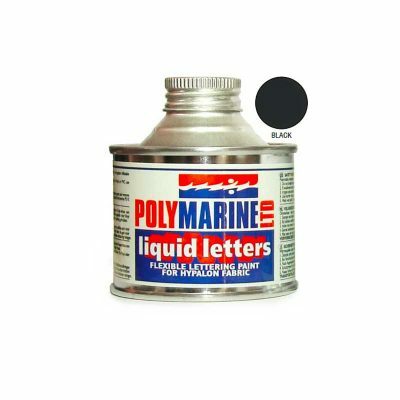 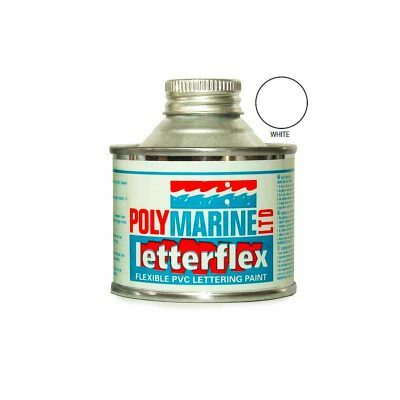 Polymarine have formulated a flexible paint for the renovation of inflatable boats. 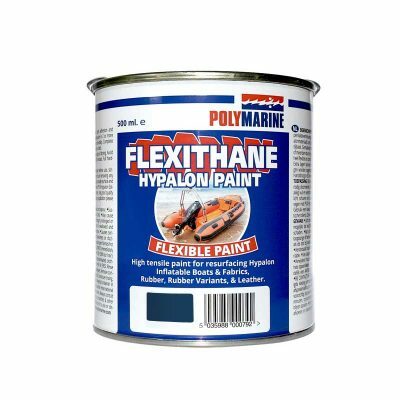 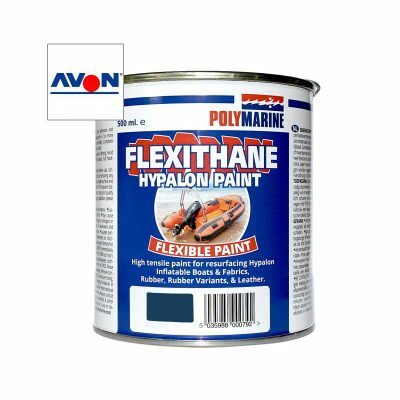 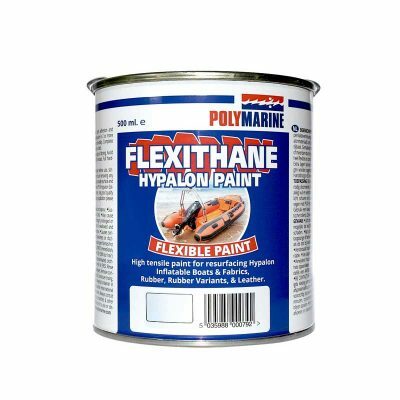 Flexithane for Hypalon boat fabrics and Superflex for PVC Dinghy Fabrics. 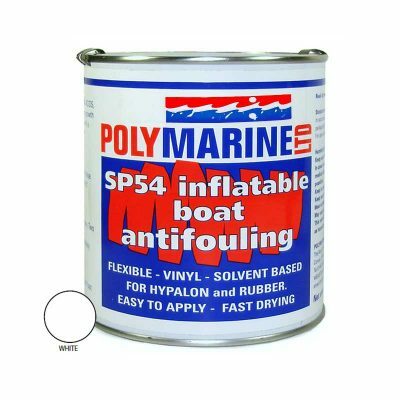 The entire Polymarine range has been exclusively developed to perform under marine conditions with lasting results.